There’s a lot more to Mexico than the beach resorts of Cancún and Puerto Vallarta. While there’s no denying that these are spectacular destinations, visitors looking to veer from the beaten track will find plenty of options if they’re prepared to do some research. Visiting lesser-known and less-crowded places can be far more rewarding, not to mention cheaper. With that in mind, here’s a rundown of five of the least-visited states in Mexico. The central Mexican state of Zacatecas was once famed for its silver mines and was of great strategic importance during the Mexican Revolution. The state currently boasts no less than six Pueblo Mágicos, or Magic Towns—destinations that are highlighted by the Mexican government as important cultural landmarks. 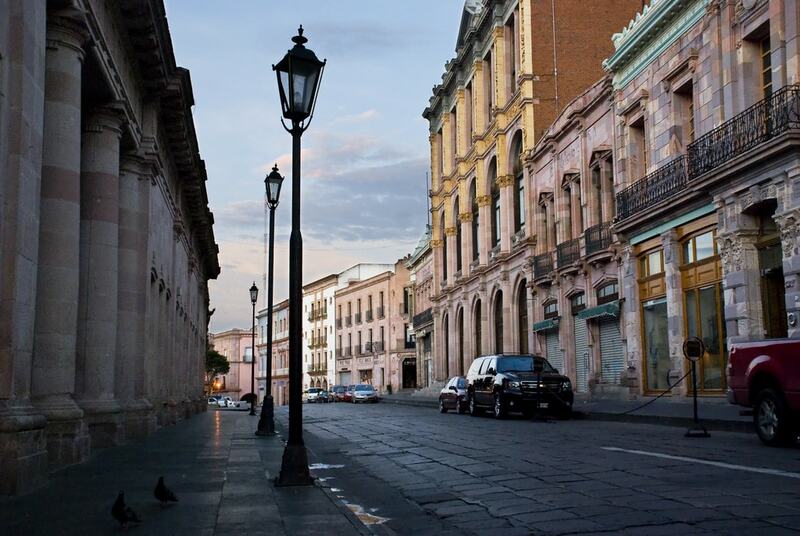 Eight hours from Mexico City, Zacatecas City is still the easiest destination to reach. Named a UNESCO World Heritage site, the historic city center is blessed with stunning architecture and is a fantastic place to take a stroll. The nearby mountain, El Cerro de la Bufa, offers spectacular views of the valley. Bordering Zacatecas, Aguascalientes is another state that is inexplicably ignored by travelers. The state capital, which shares the name Aguascalientes, is far cleaner and less polluted than Mexico City or Guadalajara. Boasting similar architecture to Zacatecas, the historic center of Aguascalientes has a charming, laid-back atmosphere. 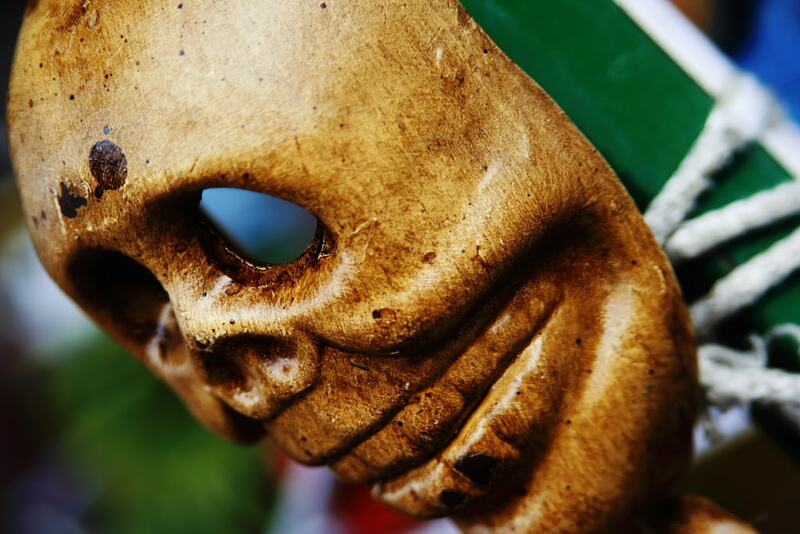 The National Museum of Death is one of Mexico’s most unusual attractions. The museum showcases artwork and photos that explore the country’s unique national obsession. Inaugurated in 2007, the museum offers unusual depictions of death (whether in Saint Death statues or sugar skulls) and also provides background on some of the country’s unique death rites. The joke in Mexico is that Tlaxcala doesn’t exist, but is actually a fantastic realm like Middle Earth or Westeros. Nevertheless, visitors to the tiny, much-overlooked state will find that it does in fact exist, and is also home to some of the most beautiful towns in the country. The small colonial city of Huamantla is perhaps the jewel in the crown. Every year, the town pays homage to an image of the Virgin Mary with a fascinating month-long festival. During “The Night When No One Sleeps,” on August 14, residents prepare a decorative six-kilometer carpet made from sawdust, flowers and fabric. The coastal state of Nayarit still receives far fewer visitors than the adjacent state of Jalisco. Yet the state is blessed with beautiful beaches and three stunning Magic Towns. The highlight is the man-made island-city of Mexcaltitán de Uribe. Mexican historians have been debating for decades whether Mexcaltitán is the location of Aztlan, the original city of the Aztecs, which they abandoned in 1091. Known as “The Mexican Venice,” Mexcaltitán is almost perfectly-round and its streets are arranged in a unique cross-shaped pattern. The southern state of Tabasco receives very little in the way of tourism. 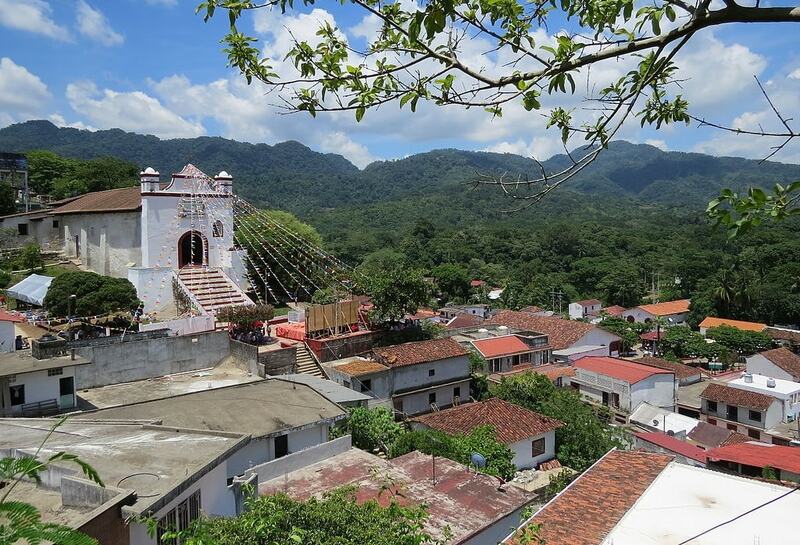 Yet the Magic Town of Tapijulapa is well worth a visit. Embedded in lush, densely-forested mountains, the town boasts an elegant 17th-century church surrounded by picturesque white houses with red-tiled roofs. The nearby ecological park of Kolem Jaá is a great place for zip-lining, mountain-biking, and horse-riding.